One of the easiest and safest ways to ensure that your eyelashes look and feel their best for longer is by investing in an eyelash tinting treatment from Tru-Herbal Beauty. 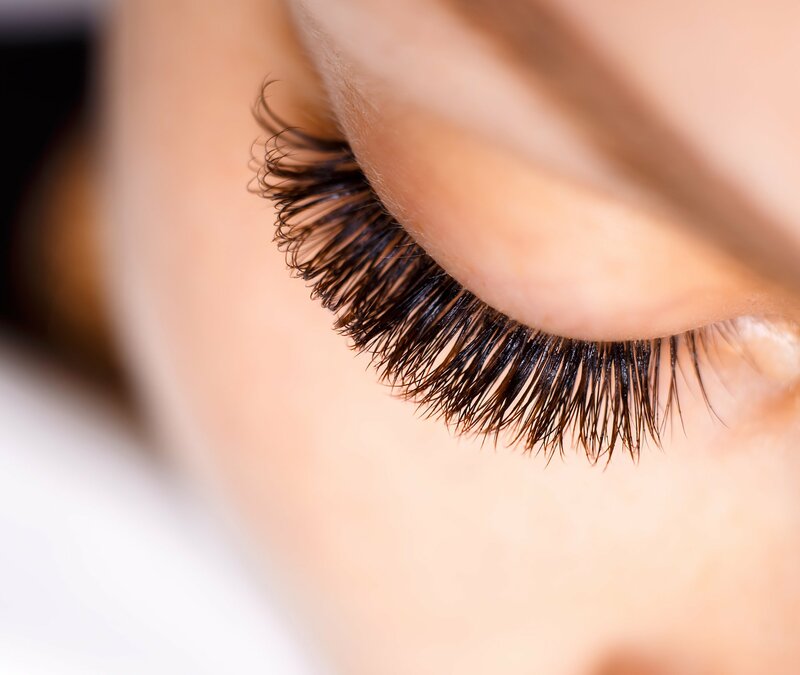 Offering a wide range of beauty and health treatments from our spa, Tru-Herbal Beauty’s amazing eyelash tinting treatments have been one of our most popular options recently. And to be honest, it is easy to see why. The skill and precision displayed by myself as a beauty technicians is only matched by the high-quality dye that I use in all my tinting treatments. This winning combination is enough to guarantee that after receiving an eyelash tinting treatment from me, you will look and feel your best. The beauty of eyelash tinting is that the treatment itself is quick and straightforward, while the benefits it provides are long-lasting. At Tru-Herbal Beauty, as a beauty technicians I am trained to apply the exact amount of tint needed for your lashes. Your lashes are left s looking and feeling better for longer. This means that just a hint of tint is often enough to give even the lightest lashes a fuller and more polished look. The flattering tinting techniques used by myself as a technician can turn even the thinnest of lashes into full and fabulous ones. It’s no wonder why my clients return again and again to receive my incredible eyelash tinting treatment. Whether you are looking to schedule an eyelash tinting appointment with us, or simply want to find out more information about this innovative beauty treatment or any of my other treatments, there is really no reason not to call us today. AS a fully qualified beauty technician, I can answer any questions you may have.